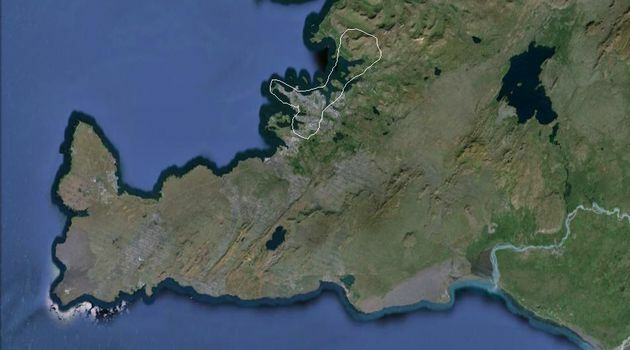 Where else can you see a city area where about 2/3rds of a whole nation lives? 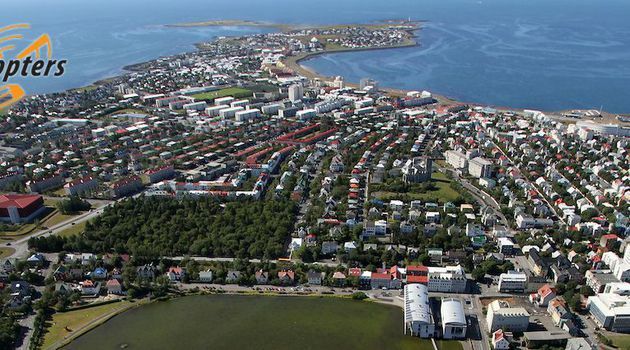 Reykjavík is the northernmost capital city in the world. On this tour you will see the whole city area.